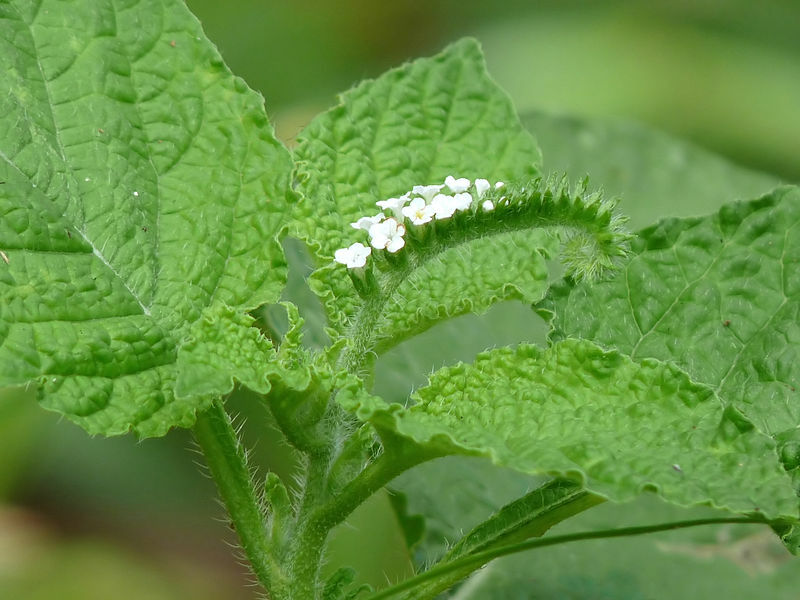 Heliotropium Indicum at Kadavoor © 2010 Jeevan Jose, Kerala, India. Creative Commons. A common weed in waste and settled areas. Native to Asia. Early 17th Century from Latin hirsutus (shaggy). Akin to Latin horrére, meaning to bristle and hirtus, meaning hairy. 1. 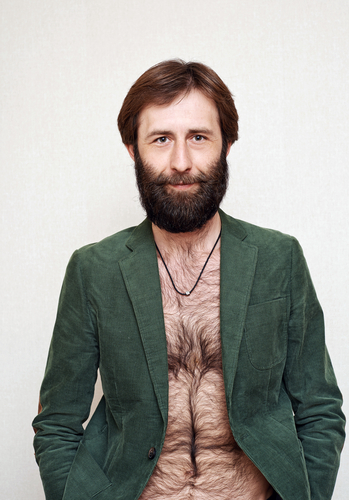 Many hirute males believe that chest hair makes them feel more manly. 2. 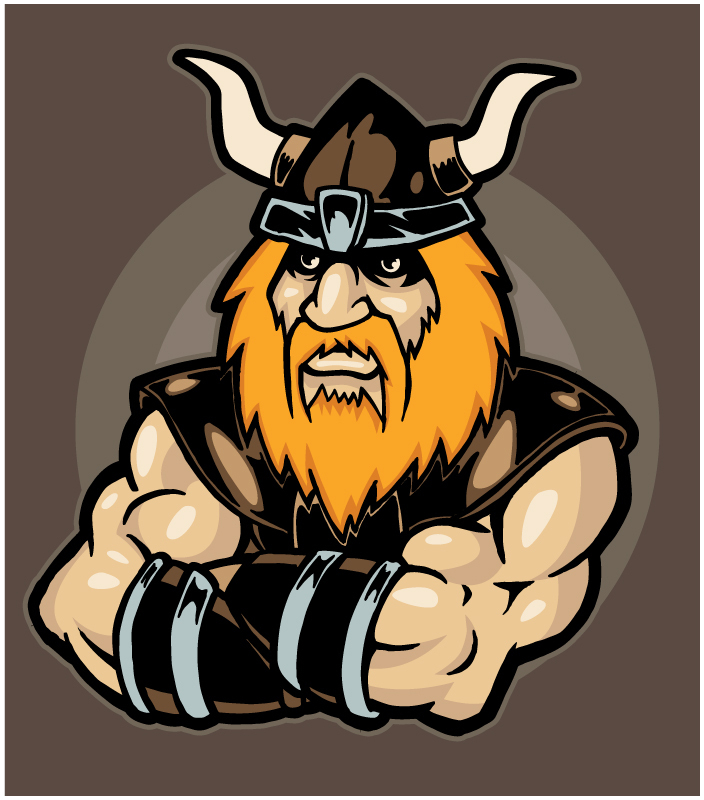 Olaf was a large, hirsute Viking with an aggressive, blustery personality. 3. (Noun) Hirsuteness in men is often seen as a sign of attractiveness. 4. I found a really hirsute caterpillar feeding on one of our growing cabbages this morning. 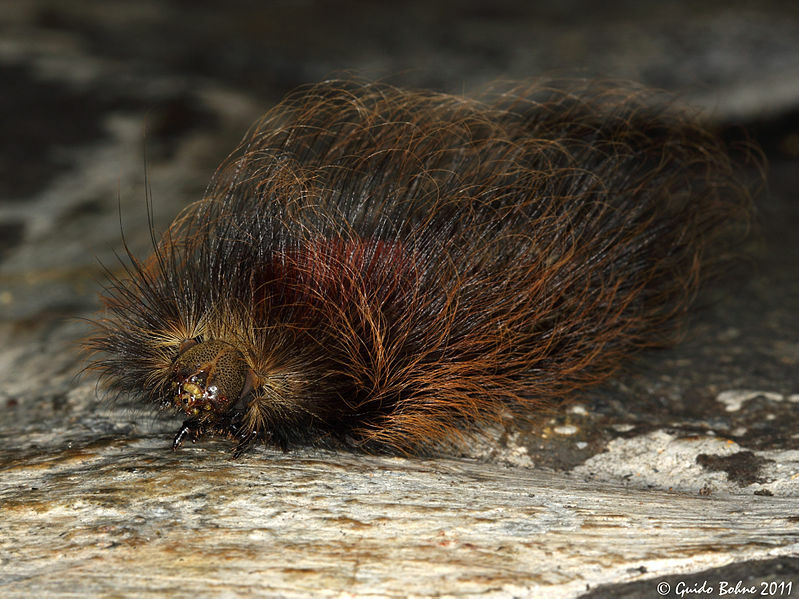 Hirsute caterpillar of a Java moth. Attribution gbohne from Berlin, Germany. I think this is a good word to use when describing hairy people, plants, insects and so on. It definitely adds a little something more to a sentence than merely saying ‘hairy’. It can be used to describe women too, of course, although, apart from ‘The Bearded Lady’* of Victorian fame it would not generally refer to facial hair. In women, the condition of excessive hair growth – usually dark and thick rather than fine and fair – is called HIRSUTISM. Great word, photos, and post, Millie! Interesting strong word to use for hairy! Extremely interesting word and post Millie. I read the write-up about Annie Jones and that truly is sad. What a sad life for a little girl. I love reading your weekly, “WOWs”. I agree with you. That is terribly sad they turned them into freaks! All it is is a genetic disorder. It was very interesting. 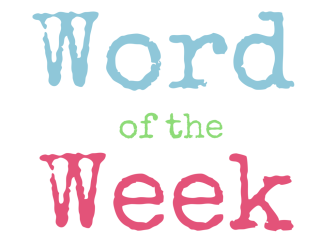 Every week your Word posts are very interesting and I enjoy reading them. I’m really pleased to hear you say that. Thanks, PJ. Oh no, I don’t like to see people being made into freaks or ridiculed in any way. I think that is disgusting, no matter the level. So do I. Values were very different in Victorian times. Thank goodness things are different now, and unfortunate people aren’t humiliated and ridiculed in such places. I completely agree. I am glad that TLC produces programs about people that are different. This way, other people are able to understand them, relate to them and learn to view them as people like everyone else and not freaks. (Little people, very tiny people, twins that are born attached to each other, and people with various levels of deformities, including very obese people). Hirsute: attractive? I am not so sure. Unless it is a hirsute dog!!! Thank you, Heena. I love the word hirsute! I’m hoping to get this weeks’ WOW done a little later today. I’m up to the letter J this week.